A prepaid card can be a great option for kids just learning the money management ropes. It’s smarter than handing over your own credit card. It’s often cheaper than bank debit cards which have insanely sneaky overdraft fees. And the more innovative cards include some great educational features — like parent-paid compound interest. The bottom line: prepaid cards are excellent training wheels for adult-centric banking products like bank debit cards and credit cards. But what’s the right age range for kids to be using prepaid cards? Data from our family finance site yields some insight. Check out the chart above. It shows the current age distribution of children using FamZoo cards. The sweet-spot is near the boundary between middle school and high school. Makes sense. 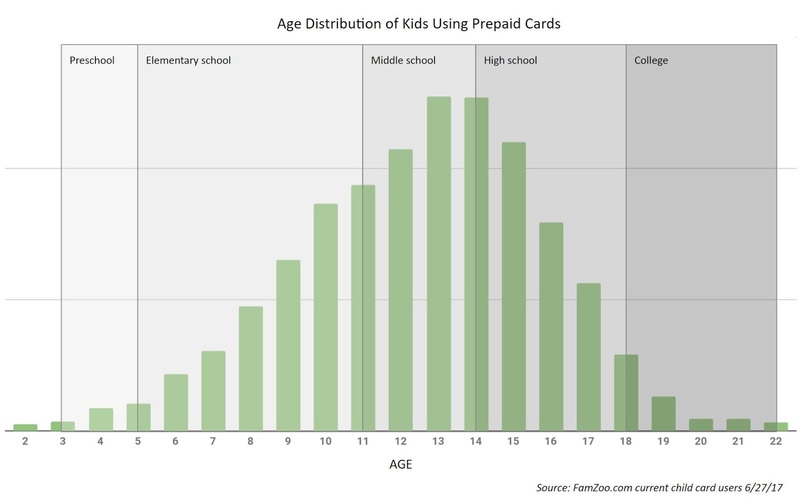 Some kids start using prepaid cards as early as preschool, but that’s unusual. Usage ramps steadily upward through elementary school and the pre-teen years. 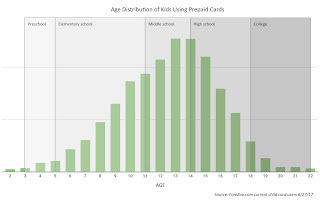 Since most card offerings require the legal cardholder to be at least a teenager, you may be wondering how so many kids in the chart can be under 13. In the pre-teen case, kids use what we call “on behalf of” cards. 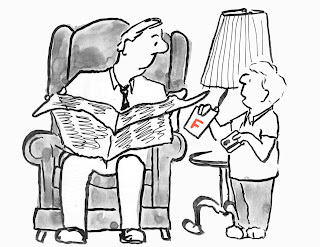 The parent is the legal cardholder, but the card is dedicated to the child’s financial activity. Here’s how it works. After the early teen years, usage ramps back down again through the end of high school and into college. That said, even as older kids transition to traditional bank accounts, many retain their prepaid cards to keep a collar on discretionary spending and coordinate with parents throughout college. Whether used as training wheels for youngsters or a budgeting tool for oldsters, prepaid cards are becoming an increasingly familiar fixture in the standard money management toolbox. Maybe it’s time to get one for your kid. Kids pay money to play online games. But you already knew that. You recognize the names in their transaction alerts: EA, Minecraft, Roblox, Steam, Blizzard, Riot Games, XBox, G2A. Kids also pay money to buy tchotchkies for their gaming avatars — skins, potions, weapons. You may already know that too. If not, check out sites like realmstock.com — a marketplace for trading in-game items. But did you know kids are even paying money to watch other kids play online games? Yep, that’s a thing. Check out Twitch. Find a live streamer. Look for the subscribe button (probably upper right), and check out the options. Kids pay to get badges, emoticons, ad-free viewing, and other “benefits”. In fact, one 14 year old FamZoo cardholder paid a total of $134.97 in the last 30 days watching other gamers game. Yikes. Why do I know this? A Monday article piqued my interest in what kids are spending on gaming these days. The Wall Street Journal reported that gaming providers like EA are charging less for the games themselves while reaping huge profits from the little microtransactions inside the games. And just how much are gamers spending on in-game microtransactions? A mind-blowing $71 Billion worldwide in 2016. That rivals the entire GDP of Cuba! The article prompted me to dig into the FamZoo data around gaming related transactions by our child cardholders. That’s what alerted me to the Twitch trend mentioned above. 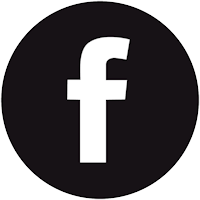 The average spending in the last 30 days by teen gamers using FamZoo cards is $27.41. The most spent in that same period was $262.09 by a 16 year old. Some kids pay money to play chess online. Yes, that was my favorite discovery. Obviously, gaming companies smell a profit opportunity with our kids. Me? I smell a financial literacy opportunity. Review the gaming related transactions over the last month. Agree on a monthly gaming budget. Use the data from step 1 as a point of reference, but not necessarily a benchmark — note the average monthly teen spending mentioned above. You might even consider a separate prepaid card dedicated to online gaming. Load it each month with the agreed-upon budget. Any attempts to overspend will be harmlessly declined. So, whether your kid is paying for games, paying for do-dads inside games, paying other gamers to game, or all of the above, you need to get your head in the game as a parent. Know what your kid is doing. Then, use your kid’s gaming habit as an opportunity to pass along some critical personal finance basics. Kids aren’t making the grade when it comes to successfully transacting with prepaid cards. Just take a look at these stats from FamZoo cardholders. have made 20 or more purchase attempts in the last 90 days. A decline percentage of 3% means that for every 100 purchase attempts, the cardholder would likely experience 3 declines. If those 3 declines were incurring average bank overdraft fees, the cardholder would be facing over $75 in penalties. Ouch. 5% or less (but over 0%) 12.1% B. Getting there. 25% or less (but over 5%) 32.8% C. Lots of work to do. 50% or less (but over 25%) 16.1% D. Pretty darn awful. Over 50% 19.7% F. Yikes! That’s a lot of kids bringing home bad money habit report cards. I’ve written before about the 6 month Zero Decline Challenge as a test for bank account (or credit card) readiness. The good news is 19% of the kids from this sample are at least half way there. But the majority are nowhere close, with 19.7% flat out flunking. I’ve also suggested assessing a parental overdraft fee as a way to curb declined transactions. It looks like the Bank of Mom/Dad would be clawing back a ton of fees from these kids! But maybe you’d rather offer the carrot instead of applying the stick. A reward to encourage the good behavior instead of a penalty to curb the bad. If so, consider paying out a bonus for making the grade each month. Of course, it’s your call as to which grades warrant a bonus and how much, if any. Check the balance before a purchase. Most cards have handy apps that make checking the balance easy for kids. Watch out for recurring bills. That’s where lots of the kids are going astray with declines. They sign up for services like Spotify and forget to leave a buffer on their cards for when the next billing hits. Remember the PIN. Not only will the wrong PIN yield a decline, but 3 PIN strikes and you’re out. Help your child pick a memorable but secure PIN. Locate the card security code. Typically, it’s on the back next to the signature panel. The code is a security measure intended to reduce fraud when the cardholder is not present for the purchase — like when purchasing online. Match the billing address. Make sure your kid knows the address on file for the card. That’s the address your kid will need to supply for the billing address when purchasing online. If the two don’t match, the transaction will be declined. After mastering those points, your child will be on the road to an easy A+. Whether you opt for the carrot, the stick, or just a discussion when it comes to declines, make sure to pay attention. Ignoring bad habits won’t improve them. Turn on card activity alerts to detect declines right away, and coach your kids in real time. Raising your kid’s money habit grades early will pay big dividends in the future. More and more parents are ordering “Just-In-Time” spending cards for their kids. What are those? Prepaid cards used only at the moment of purchase. Normally, the balance on the Just-In-Time card sits at zero. Earnings from a kid’s chores, odd jobs, allowance, or part-time work accumulate in a separate short-term savings bucket. That savings card or account is never used for purchases directly. Checks the balance of her savings to ensure sufficient funds. Requests an immediate transfer from her savings to her Just-In-Time card for the required amount. Waits for her parent to approve and complete the transfer. Makes the purchase using the freshly loaded Just-In-Time card. Once notified of the purchase, the parent can return any remaining funds to savings and bring the Just-In-Time card balance back down to zero. Sound like too many steps? 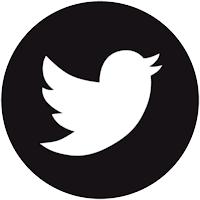 With the latest app-driven card offerings, the cycle can be competed in real time with just a few taps on a smartphone. More often than not, requests from my kids are sent, received, and approved (or not!) while waiting in line at the register. Reduce impulse buys. Now your child will have to stop, consider, and justify each purchase. He can’t just swipe a loaded card willy-nilly on a whim. Increase dialog. No more silent purchases. A little discussion (often minimal) will accompany every purchase. More money discussions means more money skills. It also means more comfort with financial transparency — your child’s future spouse or partner will appreciate that. 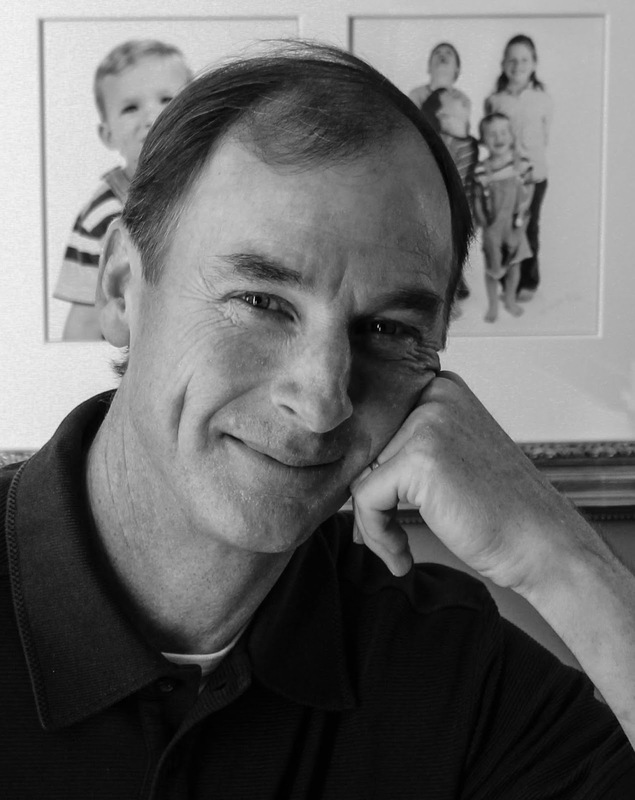 And, as Ron Lieber says: “Every conversation about money is also about values.” Bonus. Increase earnings on savings. Your kid’s money will spend most of it’s time in savings. If you’re offering a healthy parent-paid interest on his account, the funds can grow nicely. Further incentive not to spend. Thwart fraudsters. Chipotle, Target, the local restaurant, the gas station down the street, that weird gaming site: they’re all places your kid might use his card. What else do they have in common? They’ve coughed up payment card data to fraudsters. The chances keep increasing that any card your kid uses will be compromised and have its data sold off on the dark web. Down the line, someone somewhere will probably use that stolen data to hit your kid’s card with a fraudulent transaction. Fortunately, his Just-In-Time card has zero dollars on it. That fraudulent transaction will be declined. You’ll see the alert. 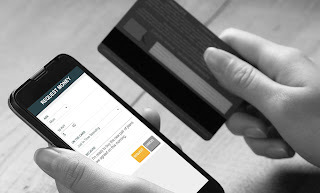 You’ll order a replacement card without hassling over lost funds. Easy-peasy. Meanwhile, your kid’s savings card hasn’t been used anywhere, so its funds are safe. 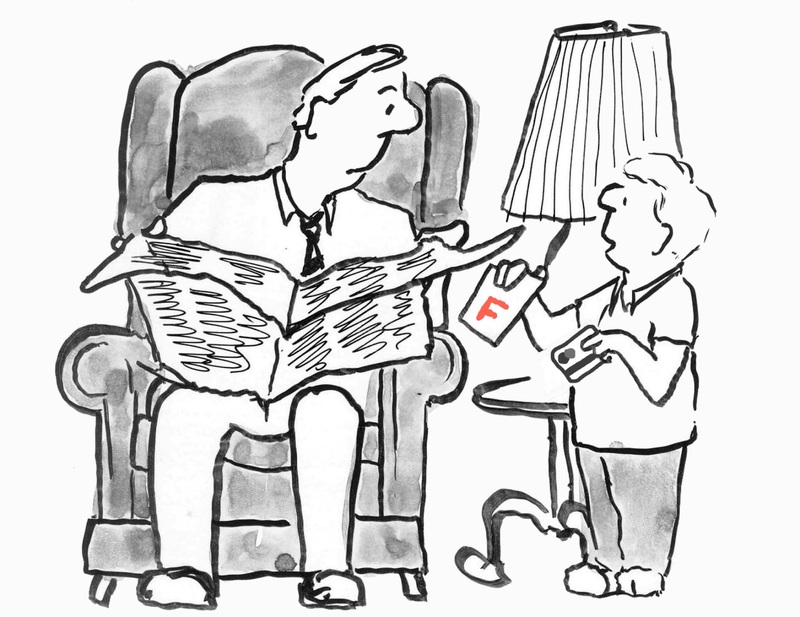 With a Just-In-Time card, moving money at the very last moment will help your kid hold onto money over the long haul.